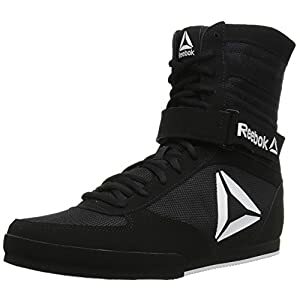 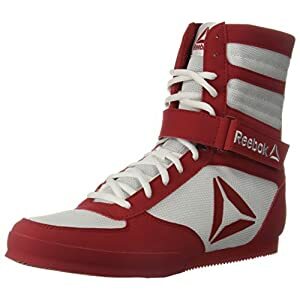 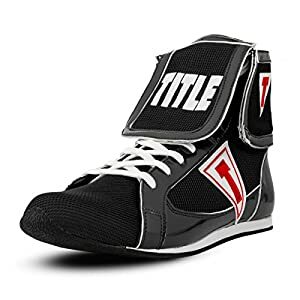 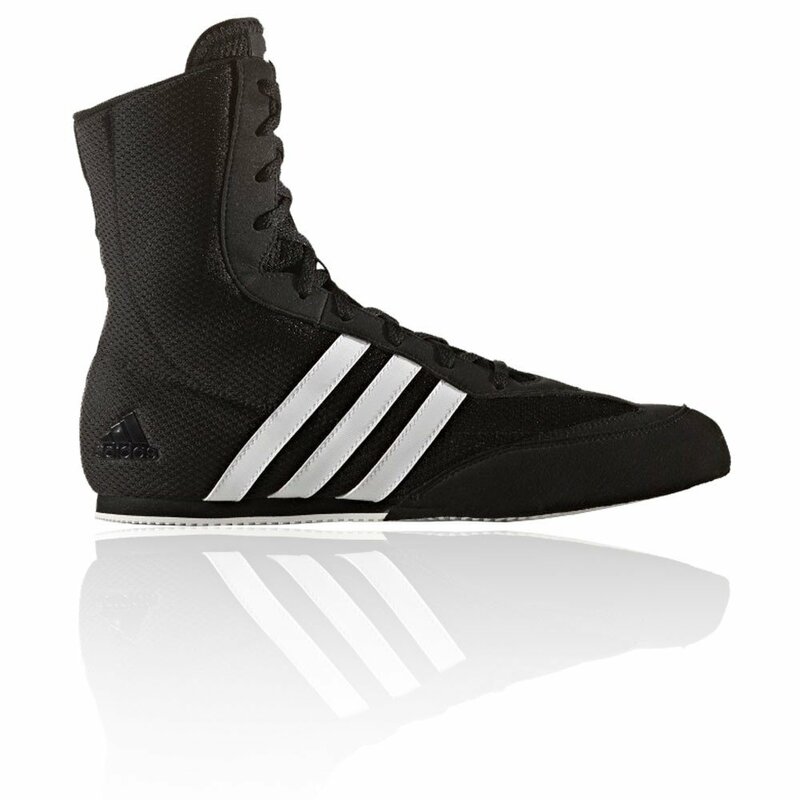 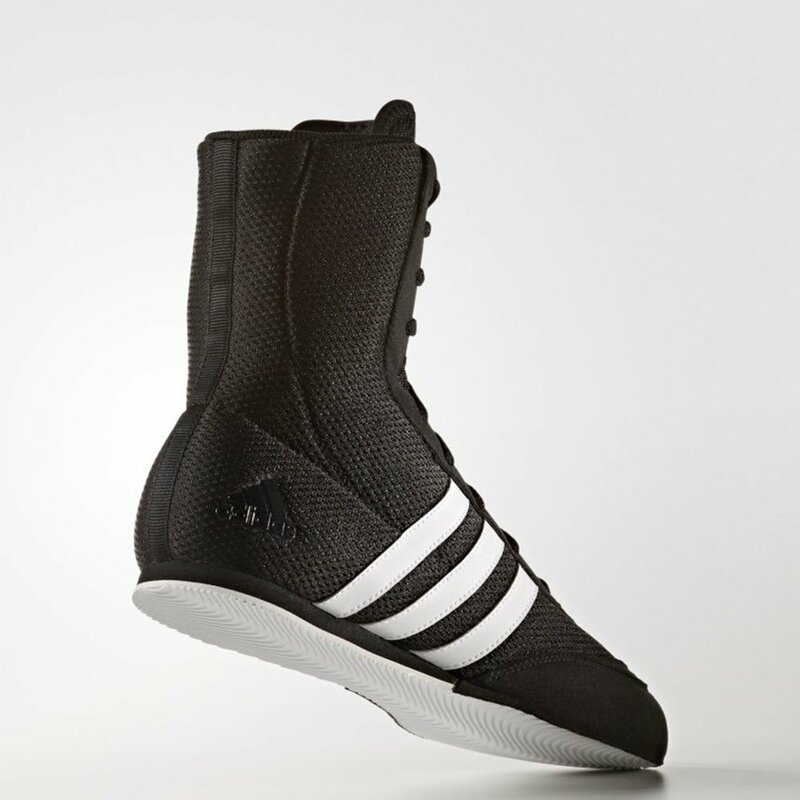 Boxing Shoes developed for agile footwork in the ring! 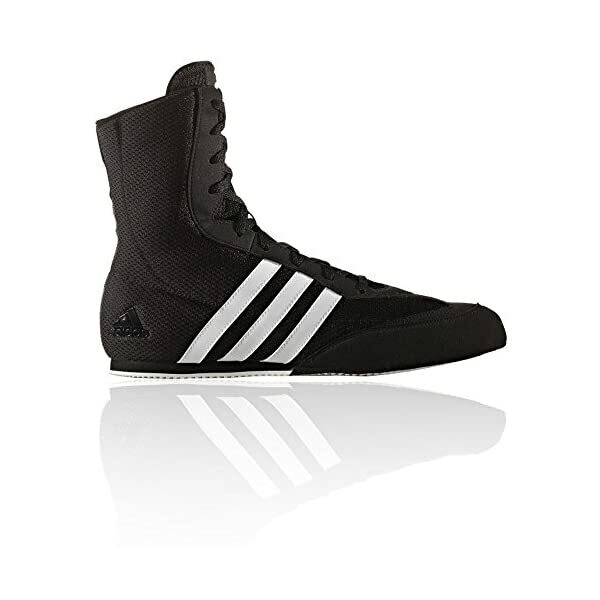 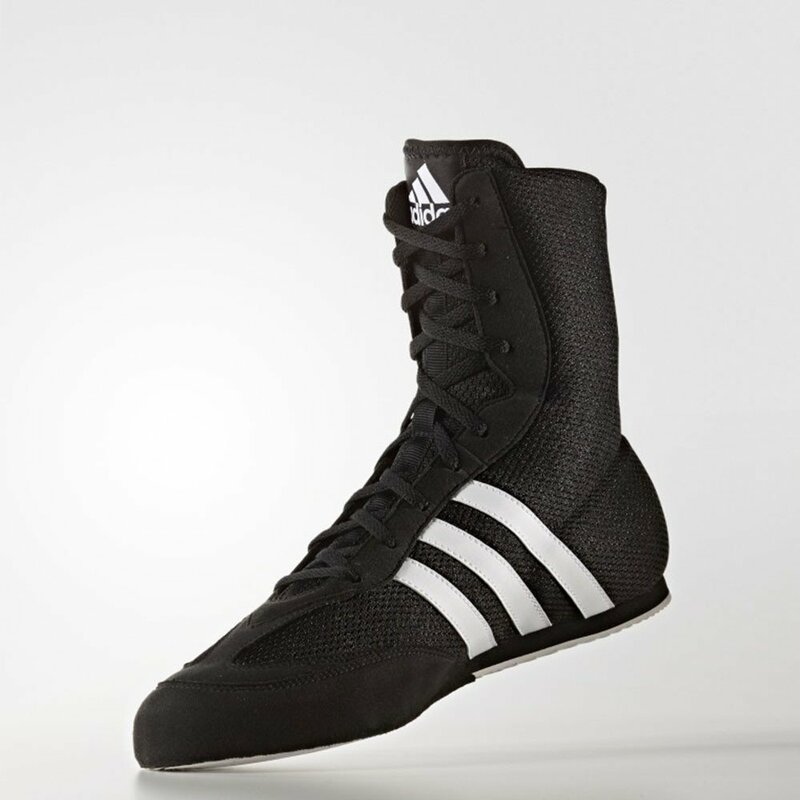 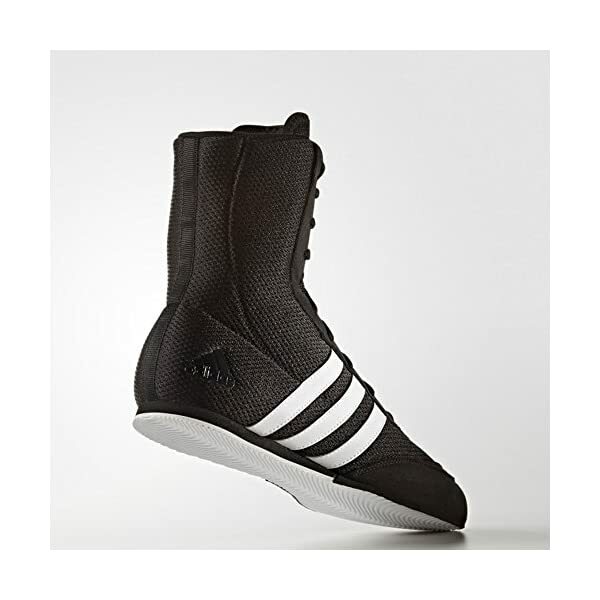 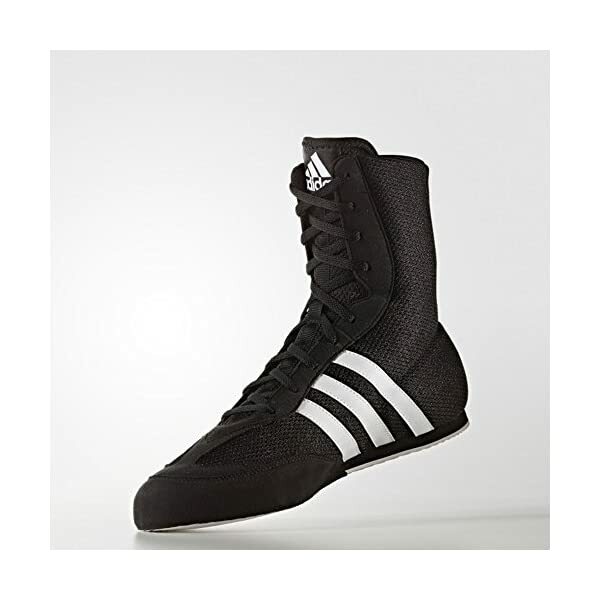 These boxing shoes deliver agile performance with a breathable mesh upper and a low-profile cushioned midsole. 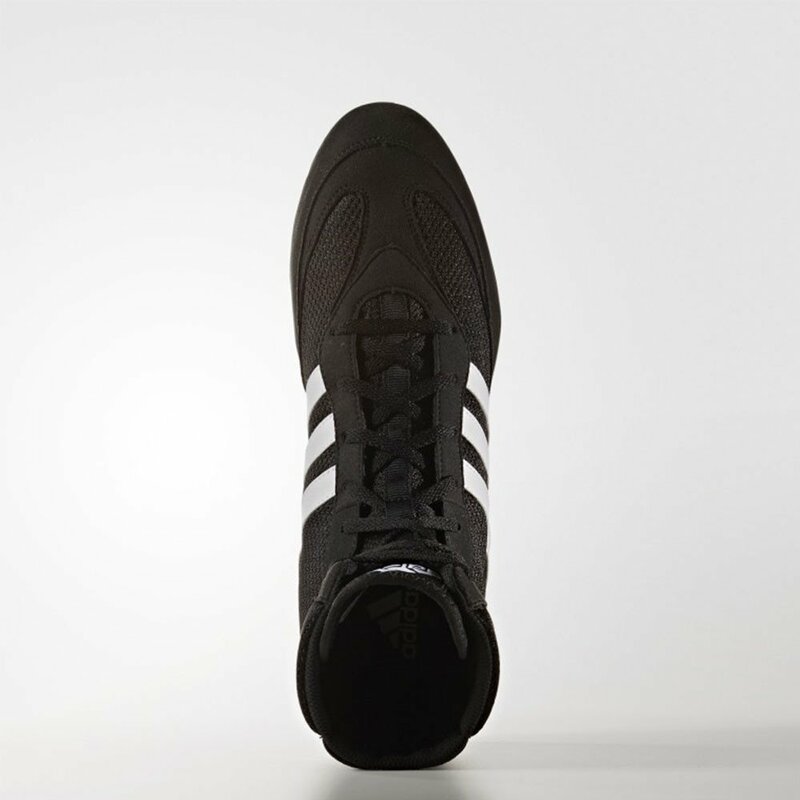 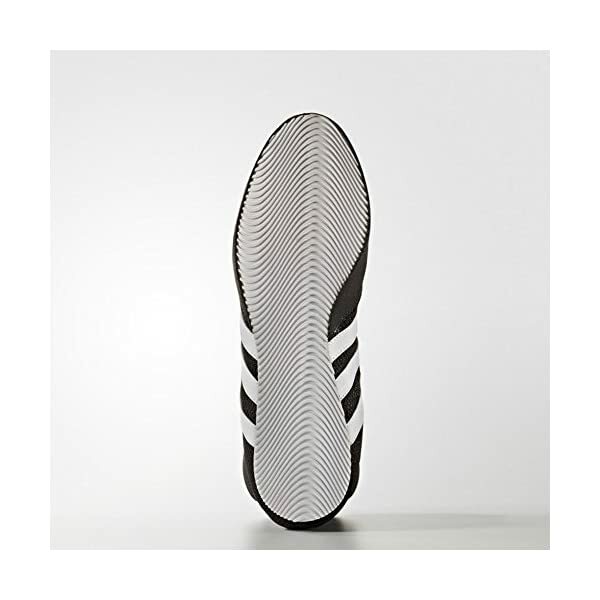 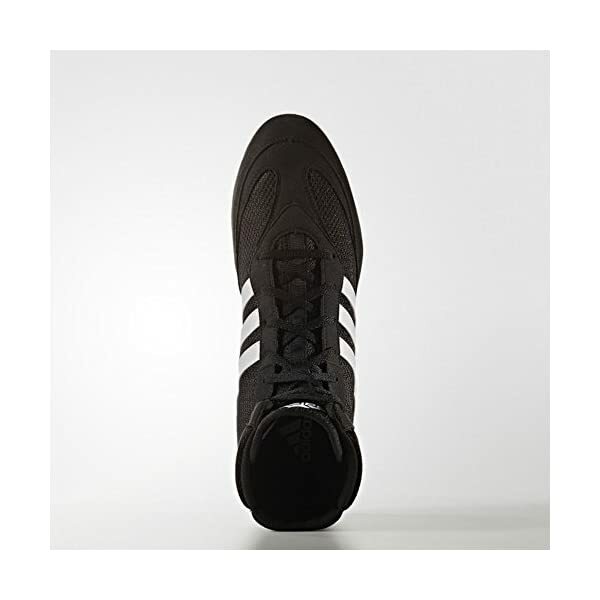 A gum rubber outsole provides sure traction and grip. 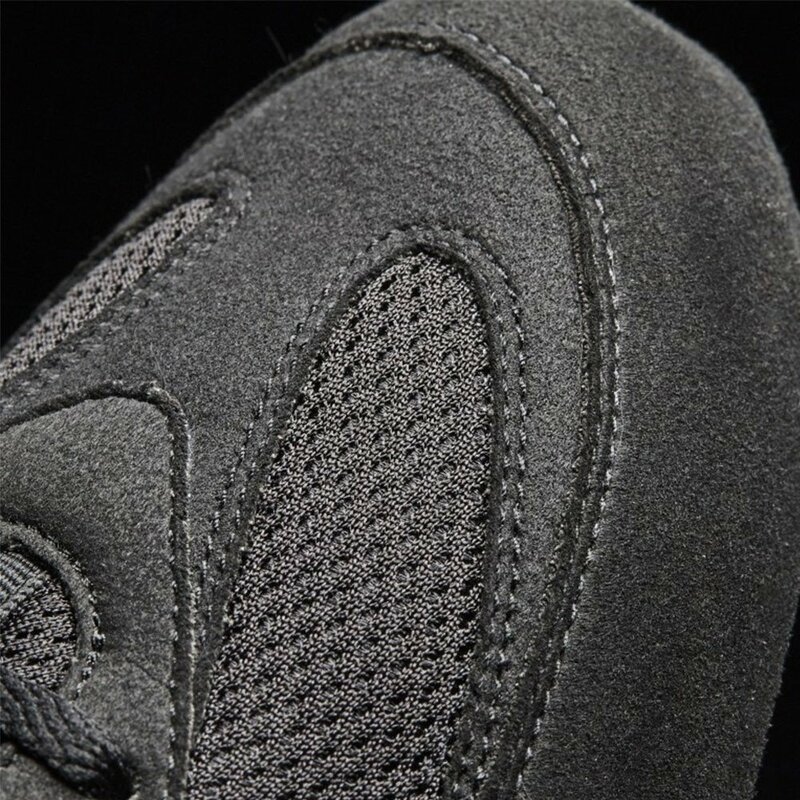 Sturdy single-layer open mesh upper construction for superior climate control, and cooler performance. 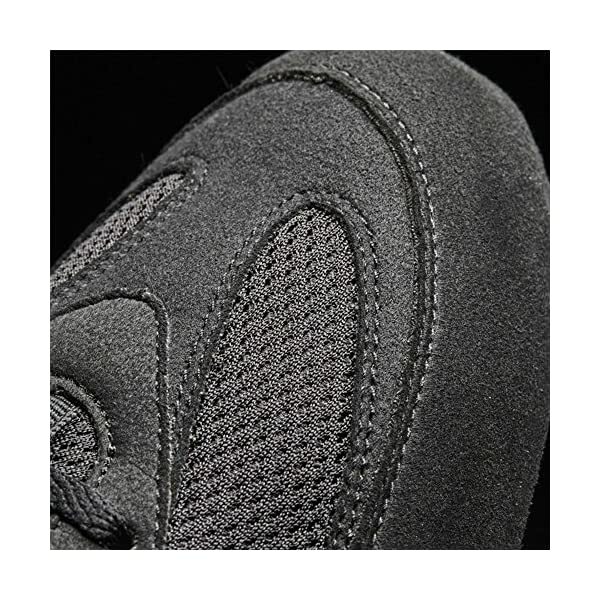 Synthetic suede overlays for durability and comfort. 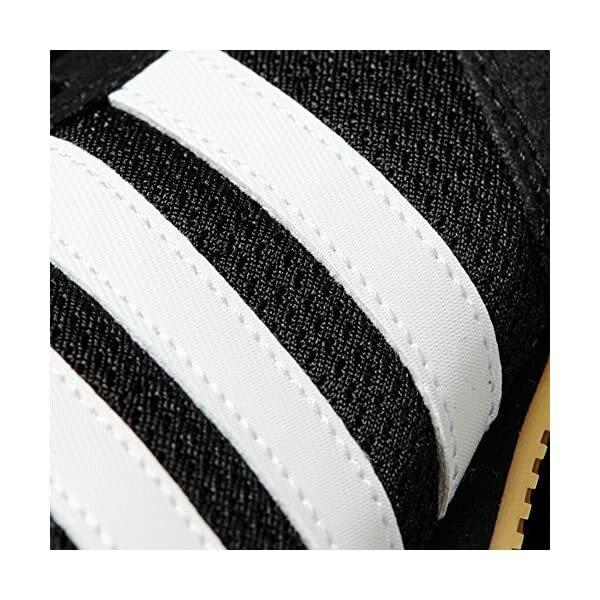 Woven textile 3-Stripes. 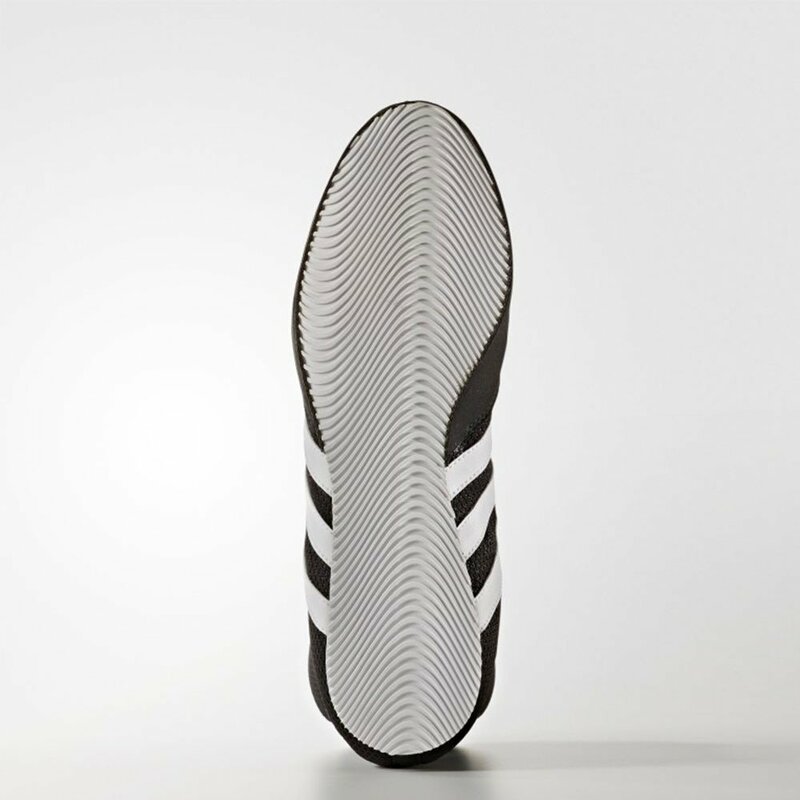 Low-profile partial EVA midsole for lightweight midfoot and heel cushioning. 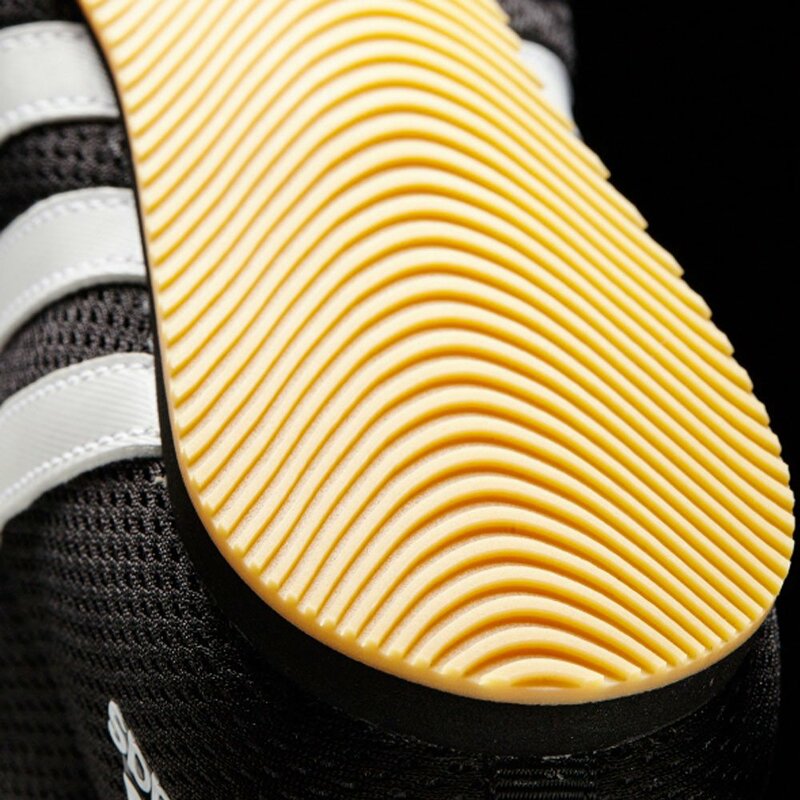 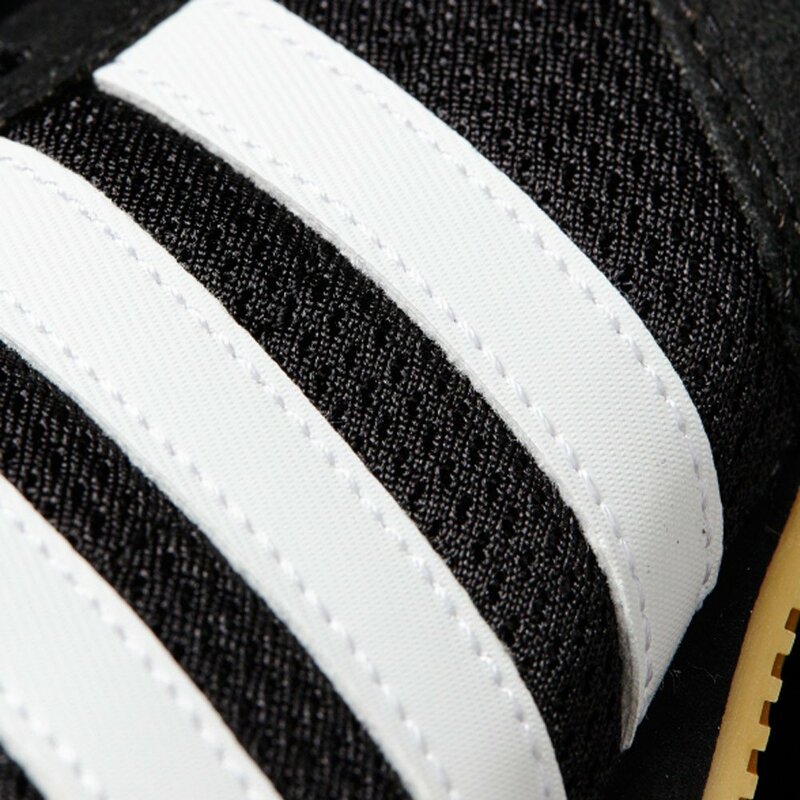 Gum rubber outsole for ultimate traction and grip.